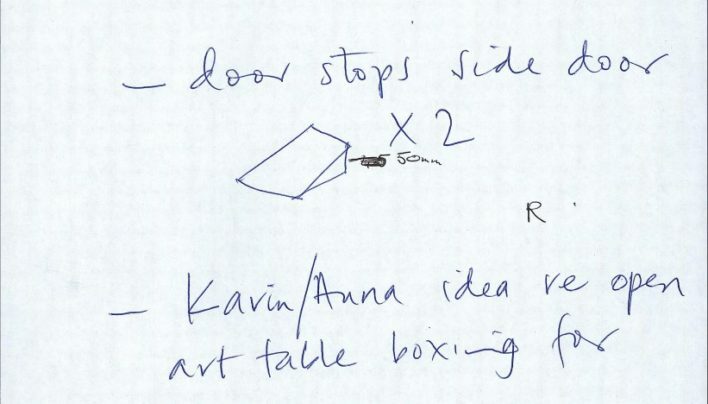 Caught in the act of incorrect ladder usage! 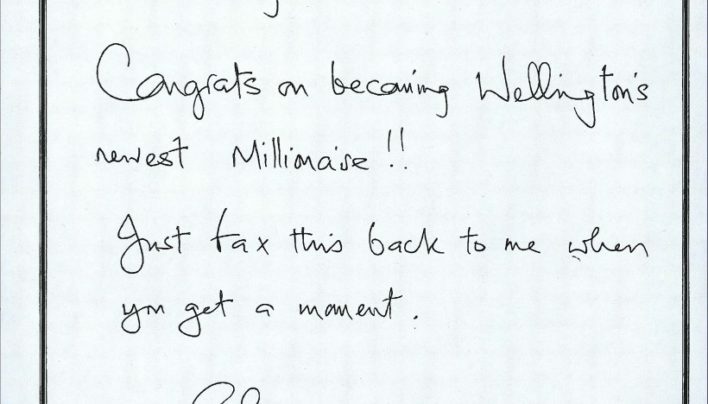 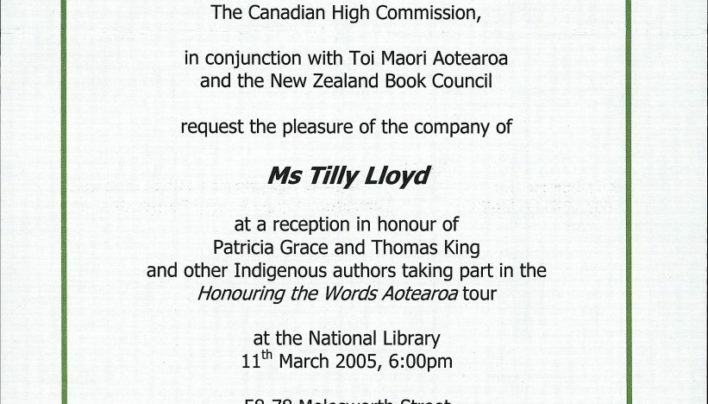 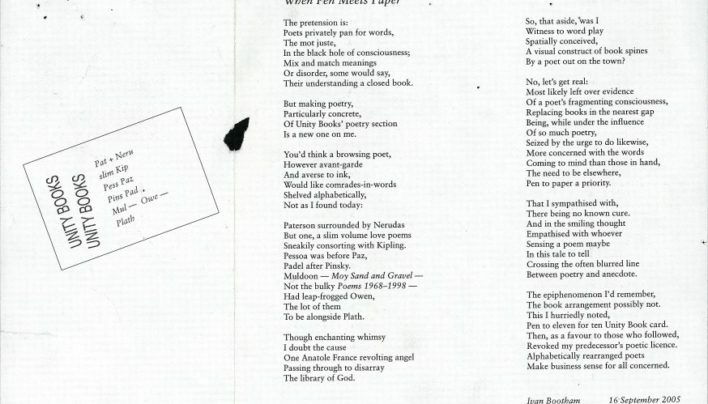 An invitation to a reception and reading as part of the Honouring the Words Aotearoa tour. 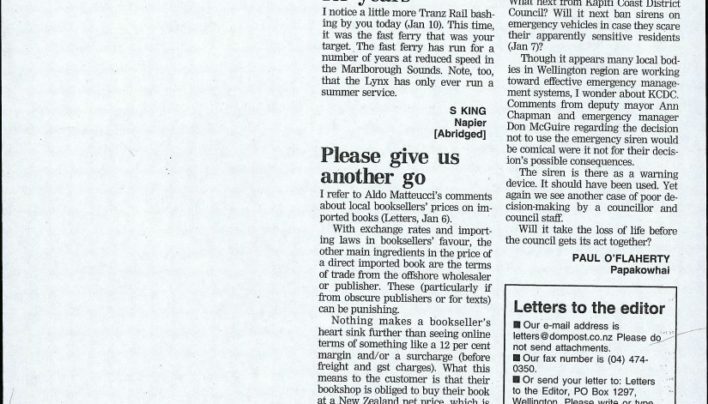 Two views on book pricing in the letters pages of the Dominion Post. 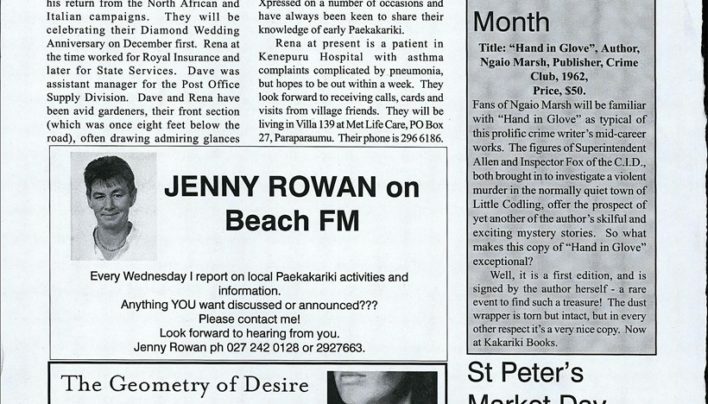 Our advertisement in the November 18th issue of Paekakariki Xpressed features Raumati writer Linda Niccol’s new short story collection The Geometry of Desire, published by David Ling. 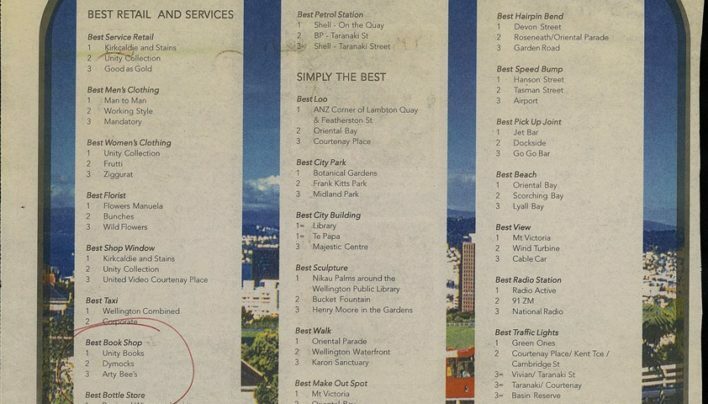 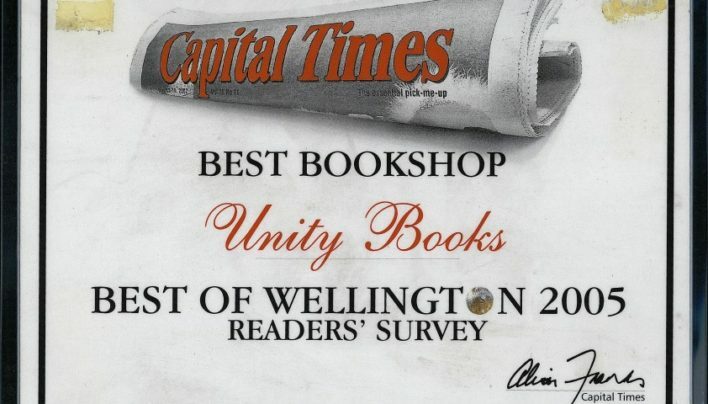 The “Best of Wellington” Award for Best Bookshop was awarded to Unity Books by readers of Capital Times.